The one-time trendsetter is struggling to remain relevant, leaving it with 320 million monthly users roughly one-fifth the size of Facebook . 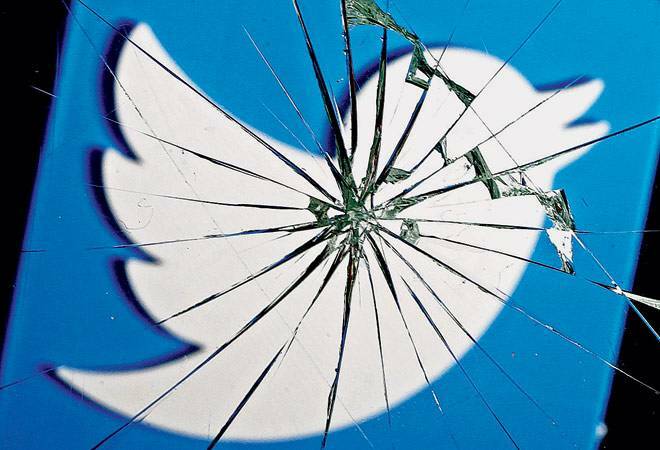 Twitter said in a filing it had 320 million average monthly active users in the quarter, unchanged from the third quarter and lagging a forecast for 323 million users from RBC Capital Markets. This will really effect the ranking of this website. All times are GMT +5.5. The time now is 04:18 PM.